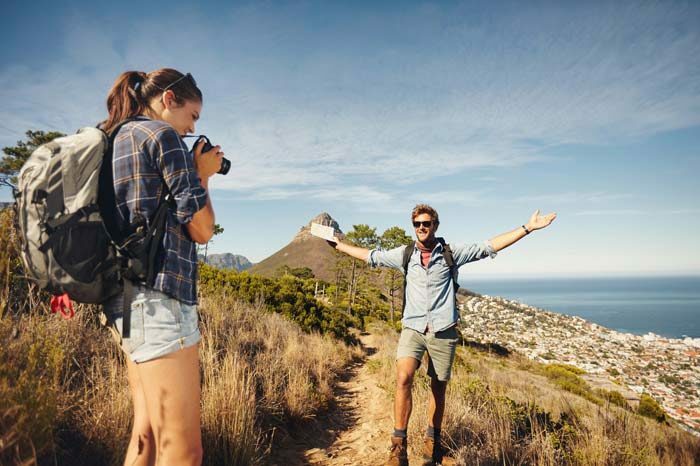 Hiking is one of the best ways to just let go and enjoy the beauty life has to offer and it also offers great opportunity for making memories. The best hiking camera is not only small and easy to carry, but it also captures unforgettable images that can be revisited once the trip was over and you need to show your friends. With so many cameras on the market, it can be quite daunting to choose the best one and this is where many people make the mistake and fall for the cheapest option. 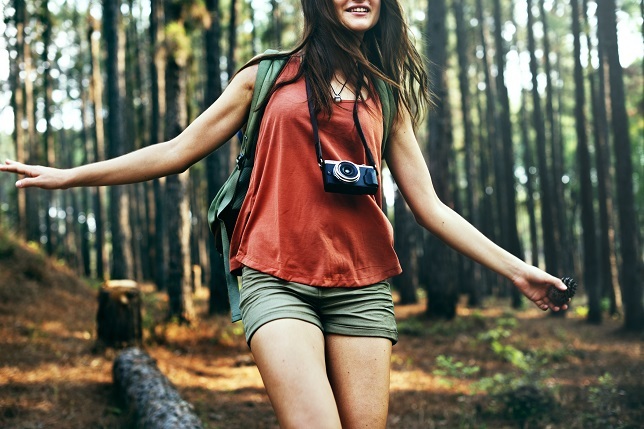 We have decided to look a little deeper at these cameras and find the top cameras that will be perfect for you on your next camping or hiking trip. The point and shoot cameras are some of the oldest models and they have a hard time focusing on moving objects or people. The sensors on the Point and Shoot models are much smaller and they use contrast detection autofocus when aiming at the target. This can be great for taking standing pictures, but might not be the best for moving people. Point and Shoot cameras are affordable and they can easily be pickup every year. This does make them a great disposable option if you need something in a hurry. The mirrorless cameras are a little more advanced when compared to the point and shoot models and they also work well for outdoors. These cameras are generally lighter and work great in automatic mode, but most of them do not use the phase detect autofocus and this could be troublesome when trying to capture moving subjects. The mirrorless cameras are small and lightweight, they also have decent battery life and they will not cost you an arm or a leg when it breaks. DSLR cameras are the most expensive, but they are also the best when it comes to capturing outdoor scenery and moving subjects. The camera includes a mirror lens that will reflect away the light and the phase detect auto-focus makes it great for capturing sports or action photos. These cameras have brilliant battery life and they will give you maximum control over the photo. The only argument that can be made is the price and these cameras are quite expensive when compared to the others. However, they are the best and you will certainly get great value for your money when using them. - Size & Design: If the camera is too big or too heavy, it becomes something you will need to carry along and this can be extremely frustrating. The design and the size should be perfect to fit into your pockets and it should be light enough to carry around in your hands or around your neck when hiking or backpacking long distances. - Exterior protection: The outer materials should be durable and capable of withstanding a few bumps when hiking. The top hiking cameras are also waterproof and they offer versatility for taking a few pictures in the wet and rainy conditions. - Versatility: Many of these top cameras are designed to give you versatility and they offer additional video features as well. This will help you capture everything and relive those moments after the trip has ended. If it has a waterproof feature, this will be great for capturing pictures in the water as well. - Lens selection: When choosing your lenses, you should consider the size, as this will give you more quality and better zoom. When selecting a mirrorless or DSLR camera, you should look for the 35 mm equivalent. The wider the angle, the better your photos will certainly be, but this will definitely spike the costs significantly as well. - Battery type: The battery type is definitely important and having a great battery will be perfect if you are hiking longer distances. The lithium-ion batteries might be a little more expensive, but they also tend to last much longer. The batteries are also much better when it comes to long-term use and you will not have to replace them before the camera. - USB Compatible: In today’s modern world, all new cameras are compatible with the PC and this does make them great for saving your photos and printing them. Many of the cheaper models might still lack this and use the removable memory card. Having the USB function is great for quickly cleaning the memory and moving the photos. 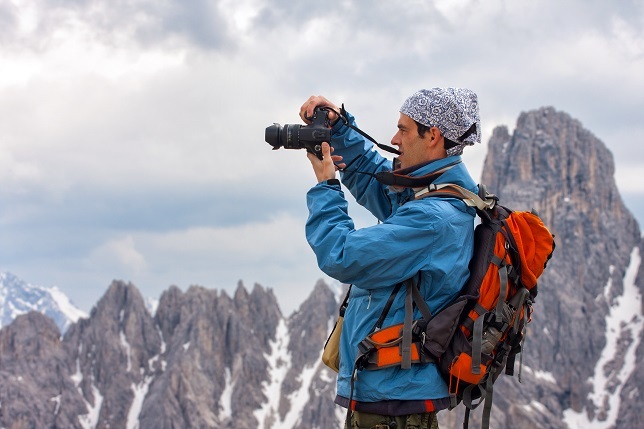 These are the main features that you will need to look for in your next hiking camera and having them will make all the difference in the world. The more features you include, the more expensive the product will be, but you will need to pay for the best. 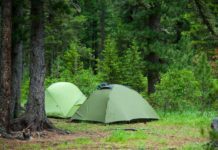 There are many other smaller features as well, but with these, you should be ready for that first hiking trip. 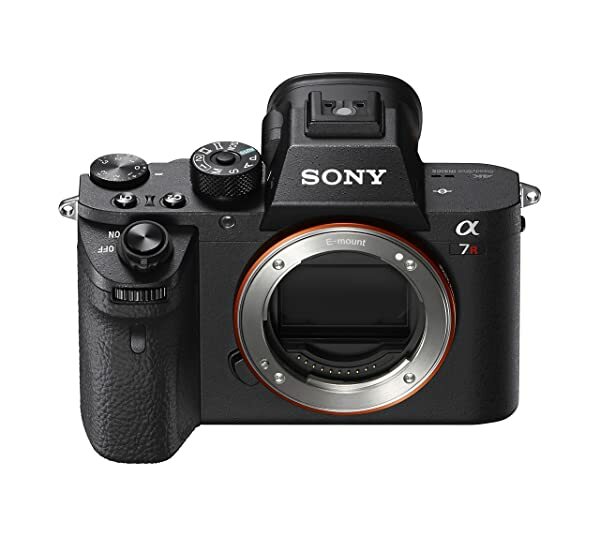 The Sony a7R II Full-Frame Mirrorless Interchangeable Lens Camera is one of the top cameras on the market today. It is designed for the active outdoor or sporting enthusiast and the small and lightweight design makes it ideal to carry around on all of your trips. 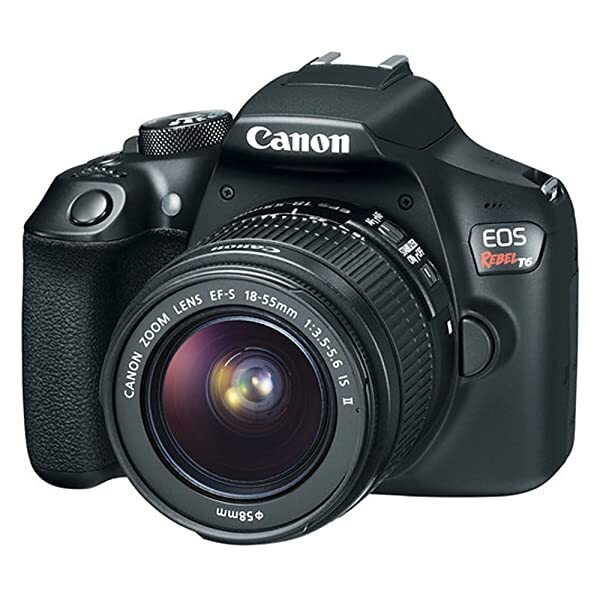 With a CMOS sensor, it features back illumination that will dramatically improve low light photos and light collection. The camera is also capable of connecting to your PC or your Smartphone via Wi-Fi or NFC, which allows you to easily send the images between the camera and the device. The Play Memories app is compatible with this device and it allows the user to customize their own camera and give it that unique and fresh taste. A 3-inch LED screen is designed for you to see clearly where you are aiming and this can also be tilted to meet your needs if you are in an awkward position. Finally, the camera includes a lithium-ion battery for those longer trips and it can be portably recharged. The zoom on the lenses is 4X and this should be enough for your outdoor memories. This camera is definitely one of the most expensive models, but it includes all the features needed to take professional photos. The camera is great for taking steady pictures and the vibration technology will keep any blurring from occurring. We would certainly like to recommend this camera to the more advanced and enthusiastic outdoor lover. 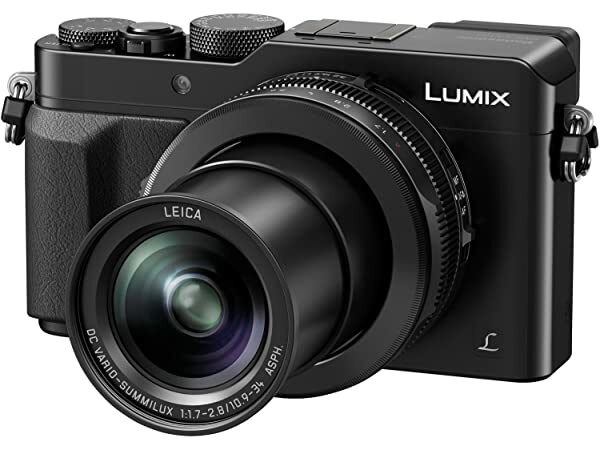 The PANASONIC LUMIX LX100 4K Point and Shoot Camera is part of the legendary Lumix LX series and features manual controls. 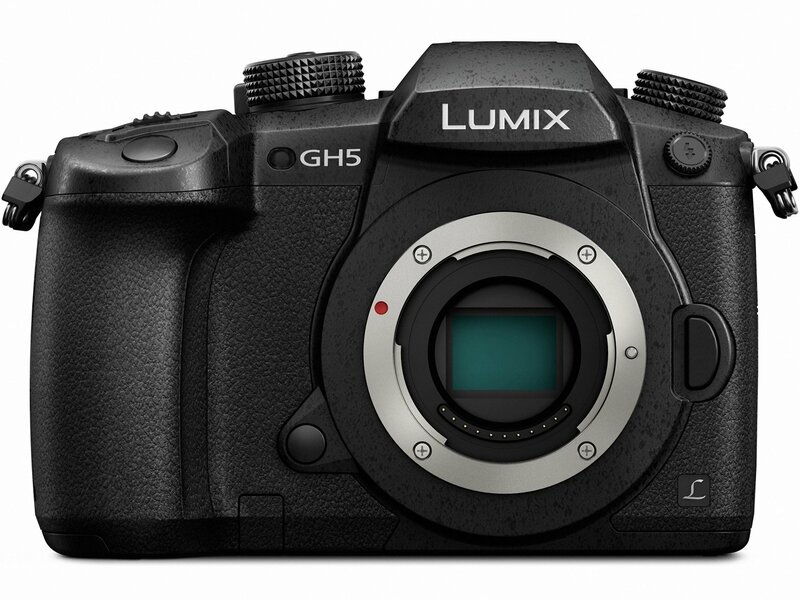 It features great light capturing abilities with the micro four-thirds sensor and the focus is quite easy to use once you get the hang of the camera. The Eye-level EVF provides clear and stable framing as well. The entire design is lightweight and easy to use. 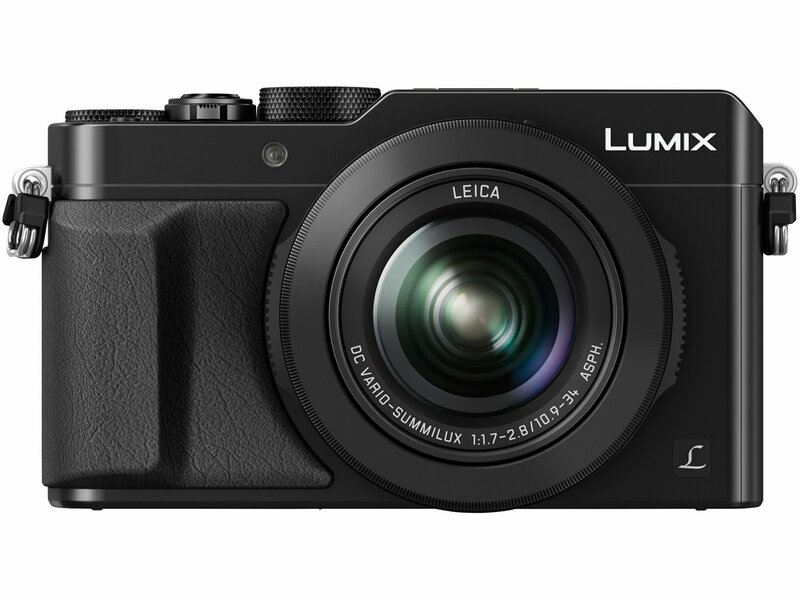 The price is not too expensive and this should be the ideal camera for the occasional outdoor enthusiast. It includes a 4K video and photo mode for capturing your favorite images and videos for your friends and family to see after the trip. While the shutter speed and the bracketing are amazing, the camera does lack somewhat when dust is in the area. Unfortunately, the design is not fully dustproof and this might cause a ton of damage if you are not careful. 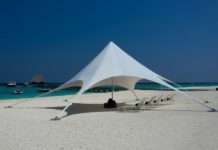 We would recommend buying an additional cover for the dust particles that might find its way inside. 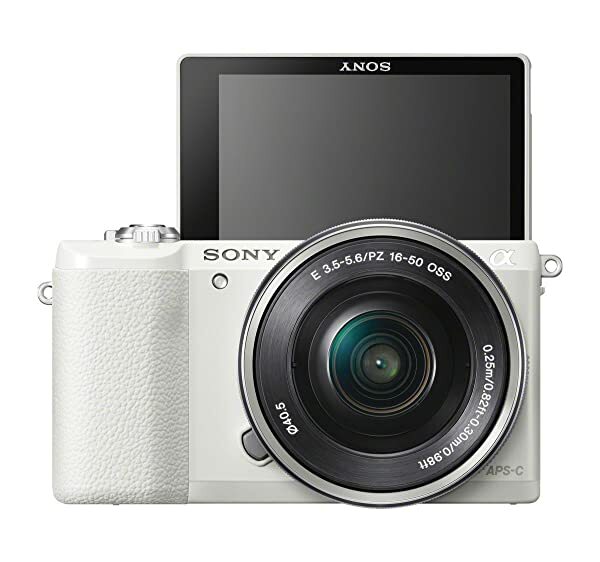 The Sony a5100 16-50mm Mirrorless Digital Camera is an affordable mirrorless camera, designed for all your hiking and backpacking trips. The camera features 179 auto-focus points and it makes it much easier for snapping those unexpected images on the trip. The rugged aluminum casing is quite durable and small enough to fit inside your pockets. It features additional Wi-Fi connectivity that can be used to connect to your PC and smartphone and framing an image to your smartphone has never been easier. The 24 Megapixel Exmor APS HD CMOS sensor is designed for pristine and clear images in the worst of conditions. The camera can also be customized with a few apps and you will have a unique outdoor tool. 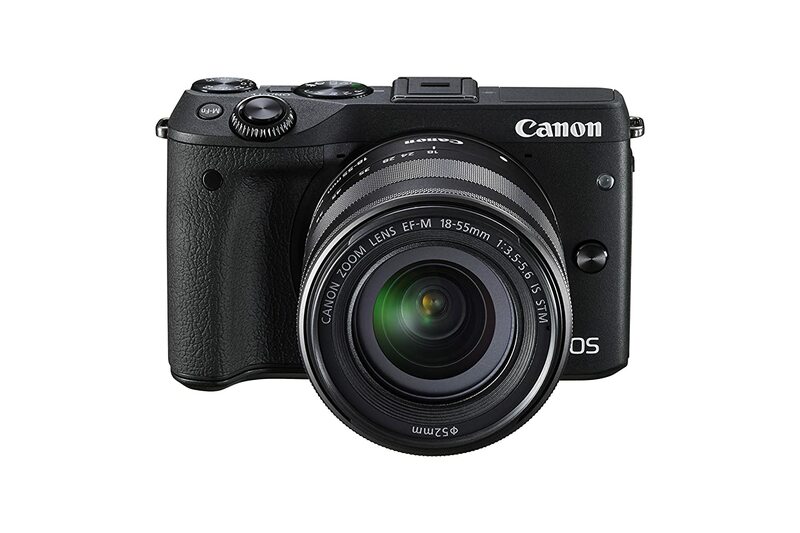 This camera is one of the most affordable models and it is designed for outdoor use. It includes everything that you might need to take pristine pictures and we would definitely recommend it for the avid and social hiker. 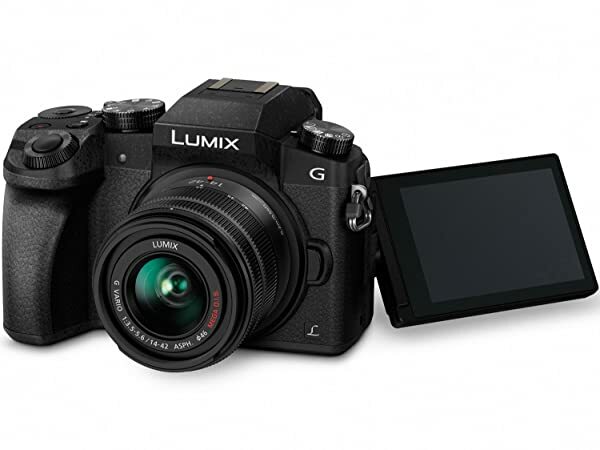 The PANASONIC LUMIX G7 4K Mirrorless Camera is another great affordable option with multiple new features for the avid hiker and for beginner photographers. The camera includes 3 modes that will give you 4K images and the video can also be paused if you need to capture another photo unexpectedly. Focusing is made easy with the clear and precise autofocus points. The camera includes a 16-megapixel sensor with 4X zoom and the images can be framed to your smartphone or even shared with your friends over the Wi-Fi. The camera can also be modified to your liking. It is really affordable and we would definitely recommend it for the durability and the compact design. 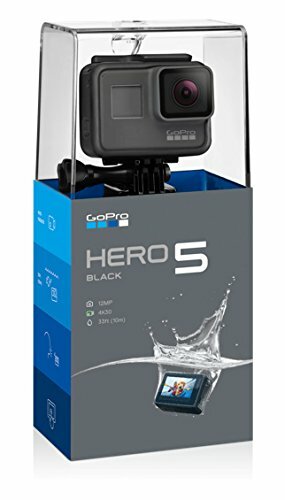 Next, we have the GoPro HERO5 Black and this camera is designed for the outdoor lovers and for water sports. It features a durable rugged design and will be impervious to bumps and shocks. The camera is also waterproof for up to 33 feet and this will be ideal for taking those images under the water or in the rain. 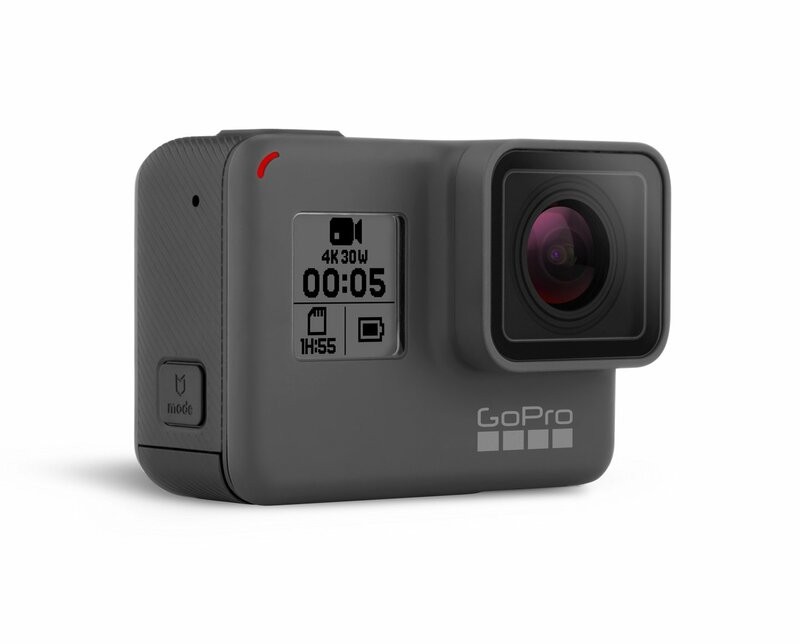 With 4K videos and a 12MP camera, one might think that this is one of the expensive models; however, it is one of the most affordable models that will benefit any outdoor enthusiast. The voice control is easy to use on this camera and you might not need to carry along your selfie stick any longer. We would definitely recommend the camera for outdoor use and water adventures. The Canon EOS Rebel T6 Digital SLR Camera is designed to give you all the control in the world. The camera features a large design and this might not be comfortable to carry around, but with the great autofocus, your pictures should be perfect every time. What sets this camera apart from the other is the price and the amount of accessories and add-ons you will receive. While all these extras are cumbersome to carry along on your trips, they will definitely make the experience better and you could snap pictures from virtually anywhere. While this camera is more for camping, we would also recommend it for beginners in the photography industry. 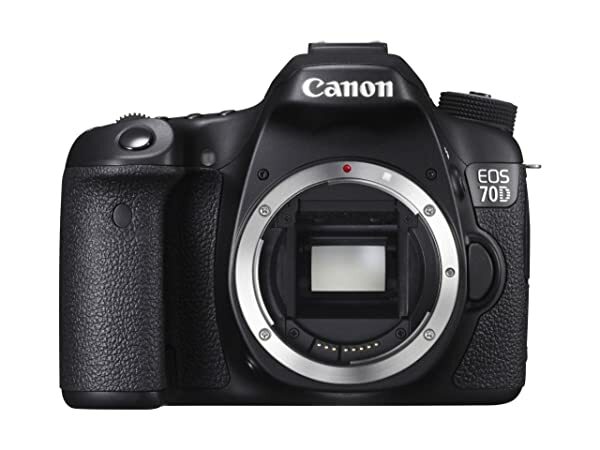 The Canon EOS 70D Digital SLR Camera is designed for the more advanced photographer. With a 20.2 MP lens and a 19-point cross focus system, the camera is designed to be used outdoors and for action sports events. It shoots up to 7 frames per second and you will never miss a memory again. The 3-inch LCD touchpad is easy to use and gives you full control over the images. This camera is a little more expensive, yet still one of the durable options. 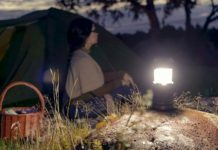 It is quite heavy and the design might not be as small as many of the others, but it will certainly still be ideal for your camping or backpacking trips. 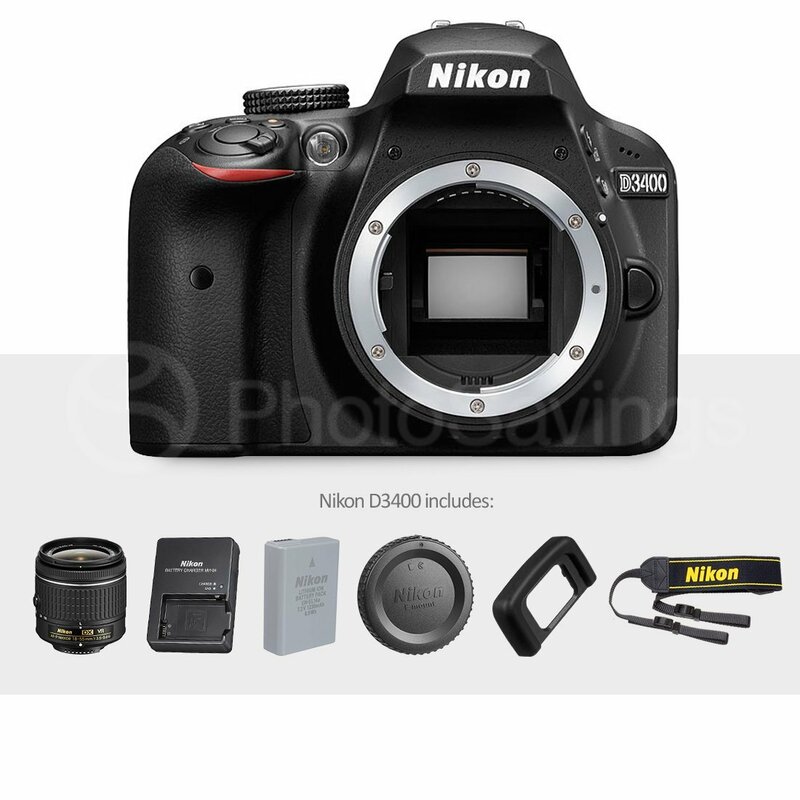 The Nikon D3400 is another great bundle package that you could look into. 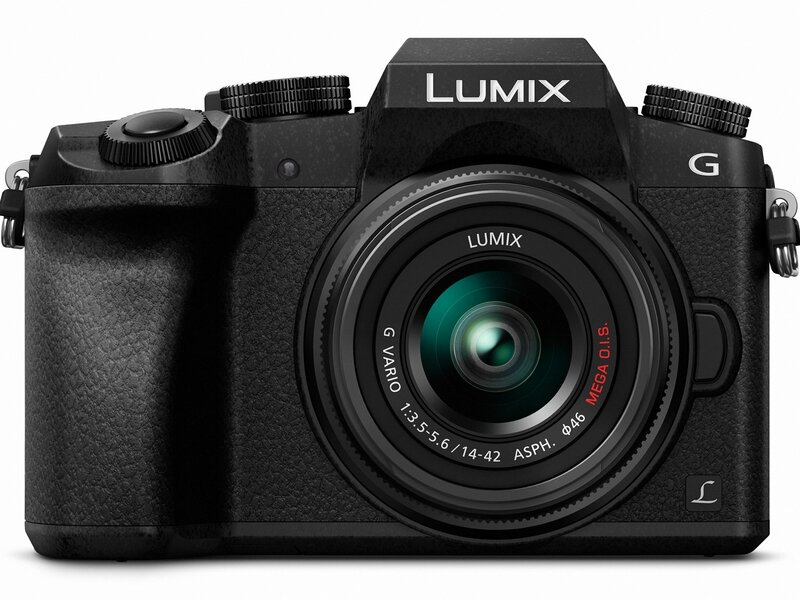 The camera is designed with a DX-format CMOS sensor and this will give you 24MP on the lens. It includes 11 AF points for those quick images and the video camera will record at around 60 frames per second. 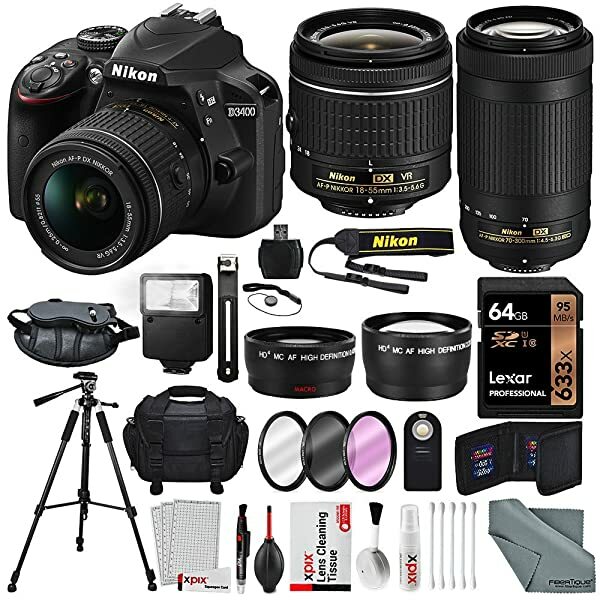 This is nice bundle pack for the avid photographer, but might not be ideal for hikers and backpackers. While all of these features are nice and they save you a ton of extra cash, they can be heavy to carry along. This camera will be best used by more advanced photographers capturing action shots or simply just joining the trek for the photos. 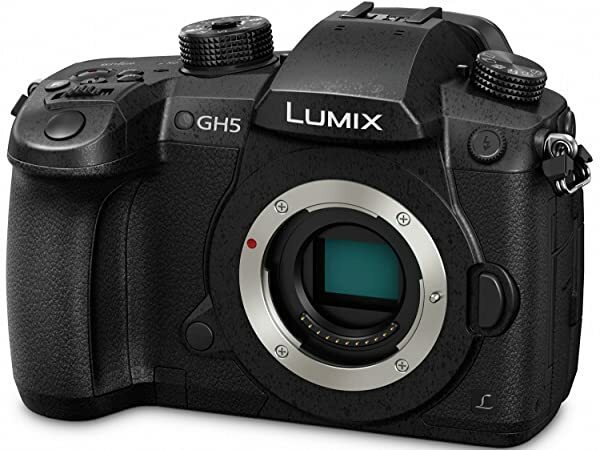 The PANASONIC LUMIX GH5 Body 4K Mirrorless Camera is designed for professional use and this camera includes magnesium alloy body for durability and 4K photos and videos. The 20.3MP lens should be ideal for capturing, as much detail as possible and the 5-axis photosystem should provide a stable platform to avoid all blurry images. This model is quite expensive and includes a great warranty. It should be used often to maximize the worth of the camera and it will be best used by professional photographers or backpackers around the world. 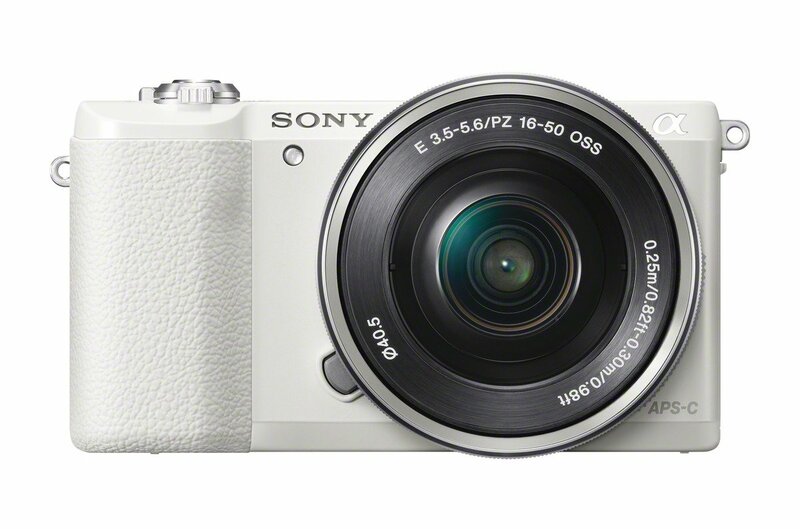 This camera is definitely one of the top models on our list. 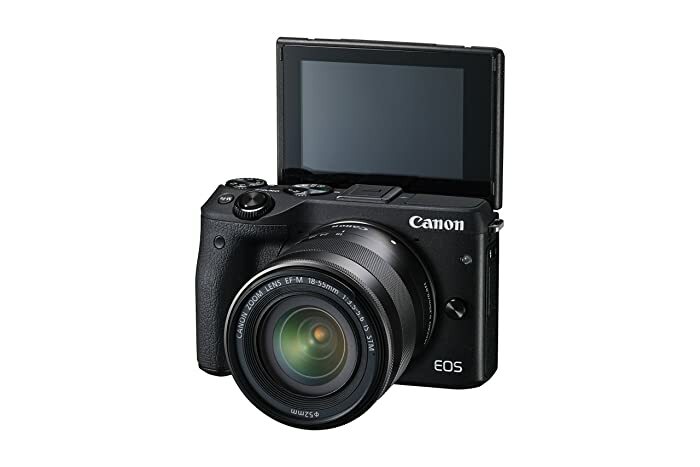 Last but certainly not least, we have the Canon EOS M3 Mirrorless Camera Kit and this affordable kit has been designed to make life a little easier for you when snapping images. It includes a Hybrid AFIII CMOS sensor for quick an easy focusing, while the touchscreen can be tilted and moved for your comfort. The camera is also easy to operate and all the control is put in your hands. This model is not that expensive, it should be perfect for outdoor, and sports use. The only downside is the fact that it takes quite a while to figure out all of the control and how to share and adjust the settings. 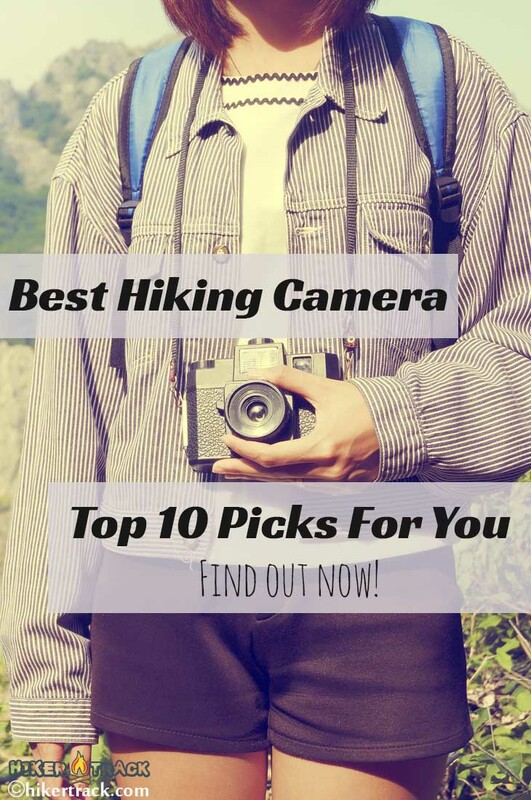 Choosing the best hiking camera can be quite tough and all 10 of these cameras are perfect for outdoor and sports use. Nevertheless, we have decided to choose the Canon EOS 70D as our number one option. This camera contains all the features you will find in professional cameras and will enable you to take professional-like photos. Previous articleHow To Fix Heel Slippage In Boots In 7 Simple Steps – Know It Here! Next articleAre Moose Dangerous? The Answer Will Surprise You!